Delaware has a proud history of outdoor recreation. Since the turn of the century the outdoor recreation community has been working to turn unused railroad tracks into a bike path. The result is that Coastal Delaware is one of the most bike friendly places in the country, and the bike trails only are the beginning. 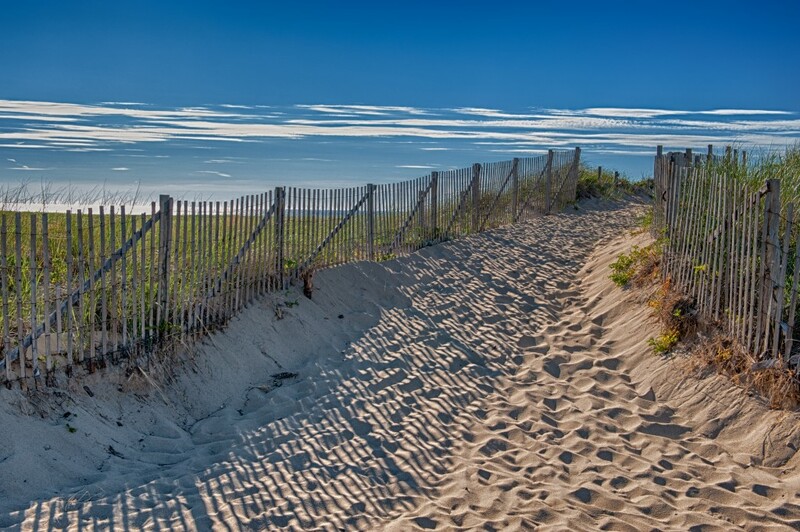 Coastal Delaware boasts some of the most diverse ecosystems in the region and its state parks are great for exploring everything from dunes to cypress swamps.